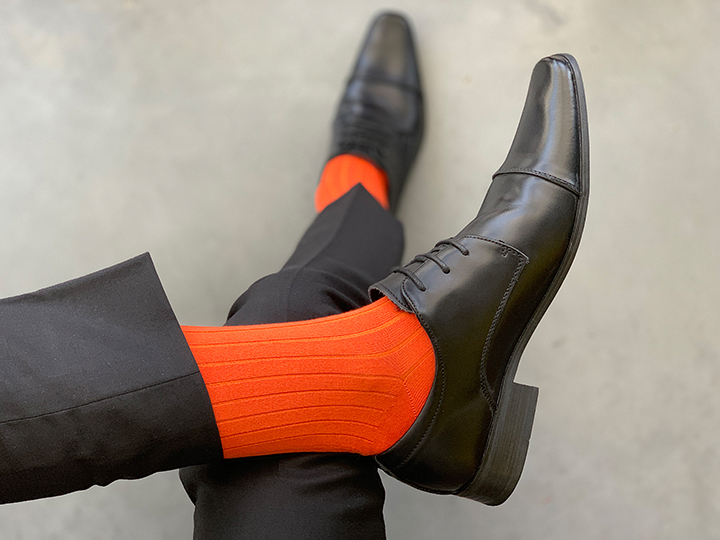 The perfect choice for those who aren’t afraid to be bold! 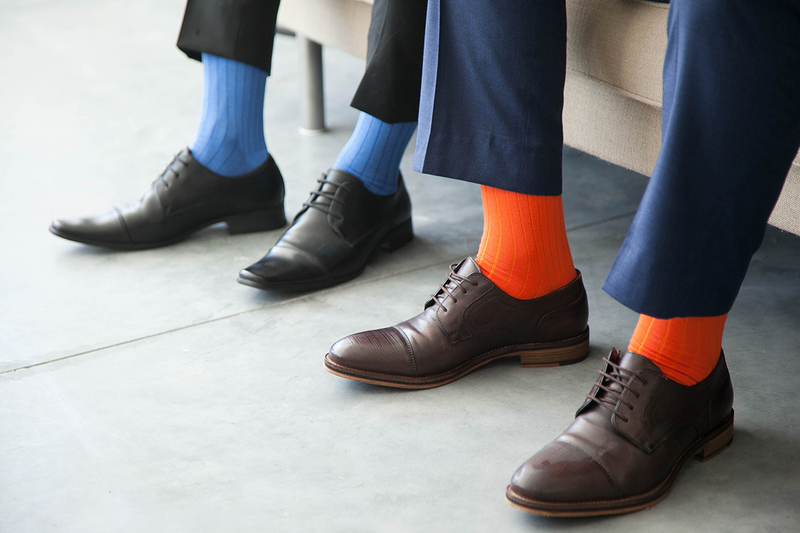 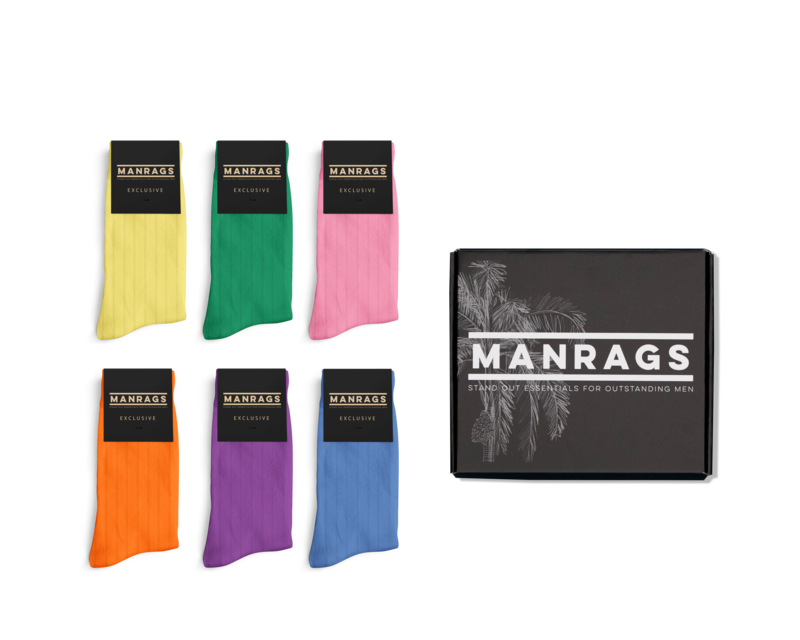 Our ‘MR Exclusive’ box contains 6 limited edition, fine-gauge MANRAGS socks in standout colours. 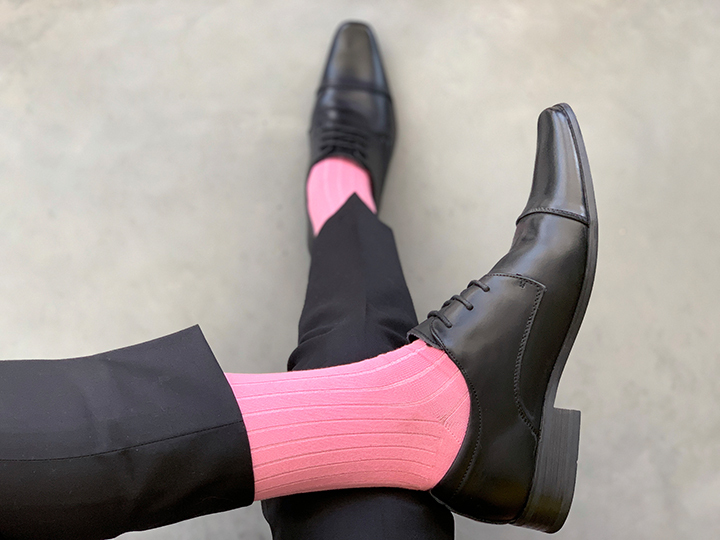 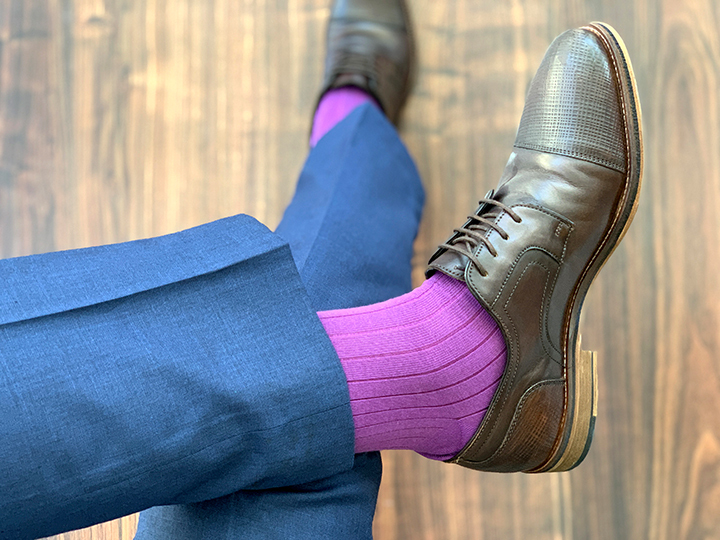 These have been knitted from mercerised Egyptian cotton which provides a deeper colour, unparalleled moisture absorption and superior comfort. 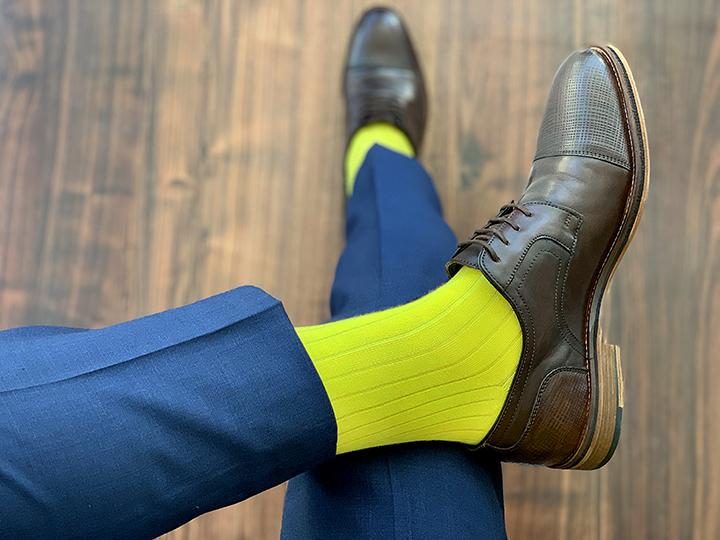 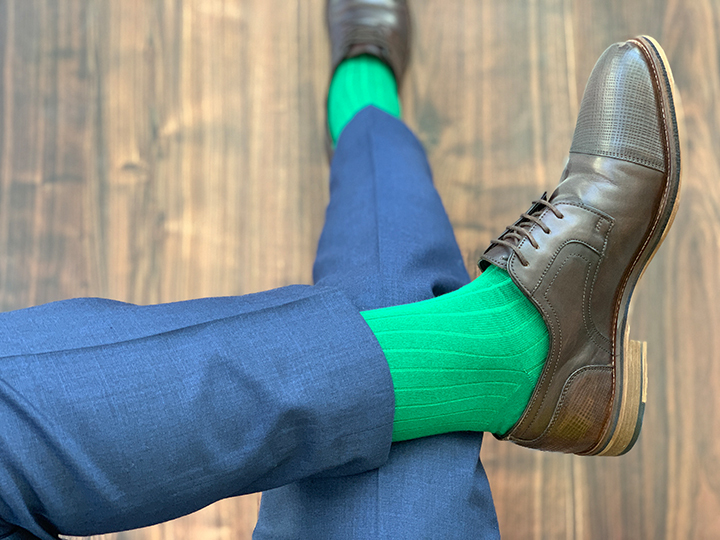 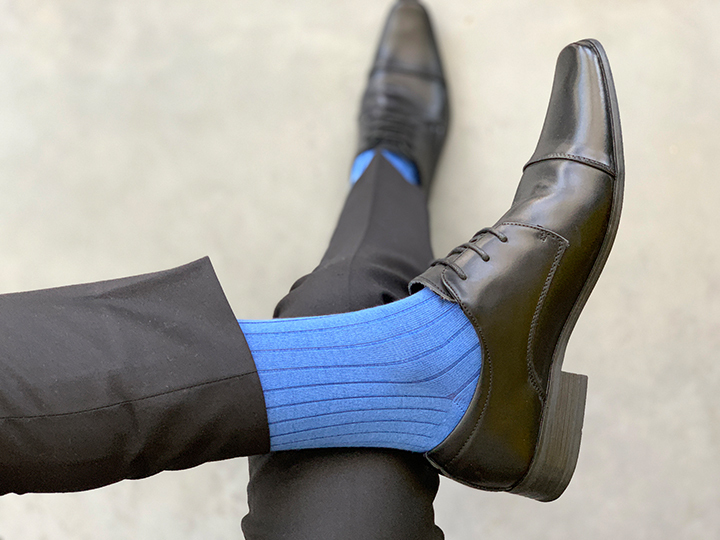 Designed in Australia and woven in Egypt using 200 needles, guaranteeing that these will be the most comfortable and durable socks you’ve ever worn.